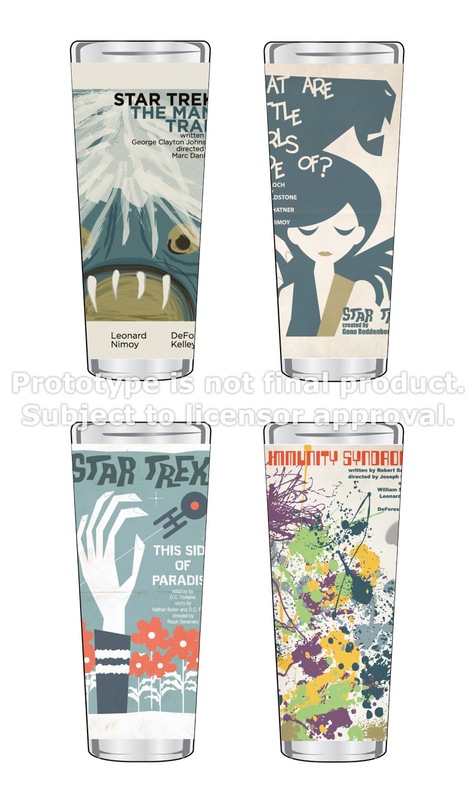 Star Trek: The Original Series Art Program merchandise is available to order at Entertainment Earth® and other fine specialty retailers. View online now. Bif Bang Pow!™ (bifbangpow.com) produces first-rate collectibles for such popular properties as Star Trek™, Doctor Who™, Dexter®, The Six Million Dollar Man™, Battlestar Galactica™, Californication™, The Venture Bros.™, NCIS™, Eastbound & Down®, and The Twilight Zone™. Founder Jason Lenzi is a seasoned television producer and the ultimate fan of cultish pop culture. So when he created his company in 2005, he took the fan's perspective. His idea was to bring items to the marketplace that he himself would want to own. Cultivated from TV, movies, books, comics, music, and more, Bif Bang Pow! 's mission is to provide high-quality action figures, toys, and collectibles to the massive cult audience (and kids of all ages) that wishes these toys were already in their collection.